GO FISHING!! 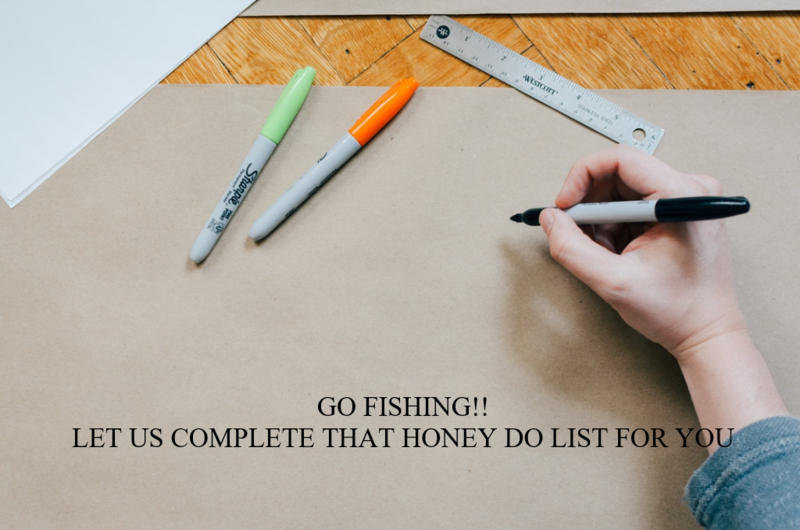 LET US COMPLETE THAT HONEY DO LIST FOR YOU. Welcome to 2YOUNGS HOME SERVICES, we are here to help you with your home needs. The menu box on the right with help you navigate around this site. if you have any questions, We are here to help. through out the site we will discuss more in detail what we do and how we can help you. Basiclly all those things around your house that need repairs your hot water heater is leaking we can replace it. or does you hot water heater not heat like it use to we can help with that. Need a fence for the kids? Have a tree that needs removing? need a new deck? wheelchair access ramp? new floors installed? 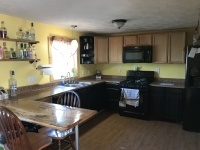 new kitchen faucet? I can go on but I think most understand what I am saying. call us if we can't do it we will tell you. we can be reached by Phone, TEXT or Email 765-810-7116 if I don't answer when you call send me a text message or an email I will get back with you promptly. I honestly won't have my phone on me if I am speaking with another client. As I believe in giving them 100% of my attention and I will give the same to you.